Leith Nautical Sailing Academy was created in 2013 to bring RYA shore based theory classes back to Edinburgh. Our instructors are either specialists in sailing yachts or power boats, and we pride ourselves in being very flexible in the courses we offer. We deliver all our courses ourselves: if you phone or email it will be one of us who replies. Evenings and weekends are the best times to call us on 07513846229. We provide excellent tutor support in small groups, delivered by instructors who have a passion for sailing. Our maximum group size is ten which promises real encouragement to each learner in a friendly and relaxed environment. 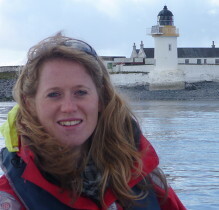 Rosy is a commercially endorsed RYA offshore yachtmaster as well as the RYA yachtmaster instructor. Brian Murdoch (aka Budgie) is one of Scotland’s most experienced trainer, instructor and examiners. 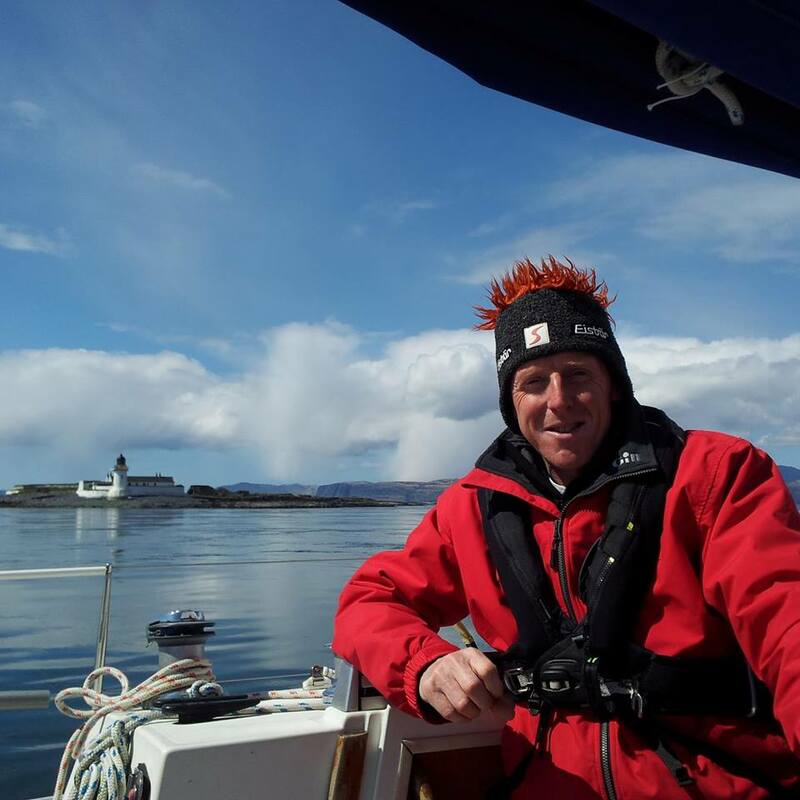 The depth of Budgie’s knowledge is reflected in his role as an RYA Assessor for Shorebased and VHF Radio instructors in Scotland. Knowledge Brian acquired during 30 years working with the MOD police in Faslane, the last 19 of which he spent as the Force Marine Police Training Officer. 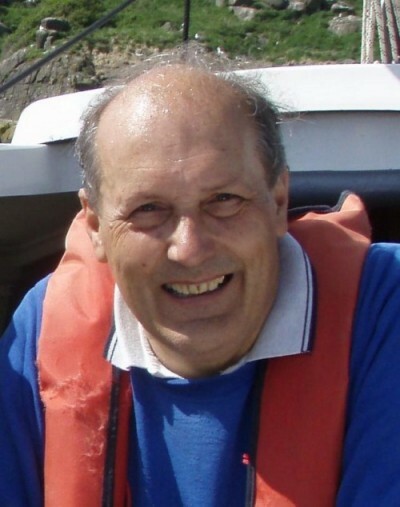 Brian will be offering our specialist courses including RYA the Sea survival. Ian is our First Aid Instructor. 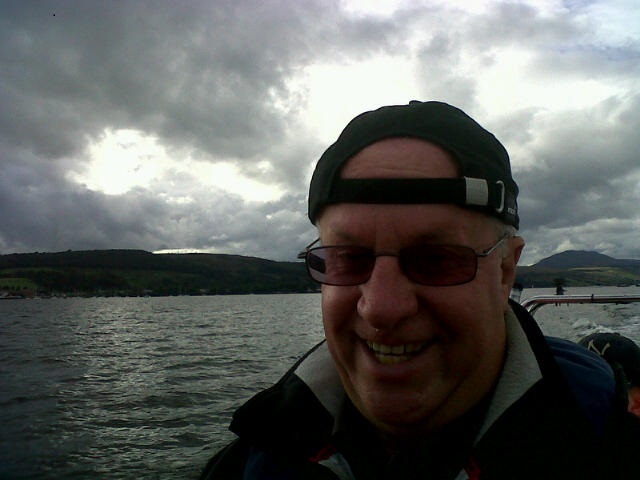 He is also an RYA Senior Instructor and Powerboat Instructor as well as an active member of St Mary’s Loch Sailing Club. 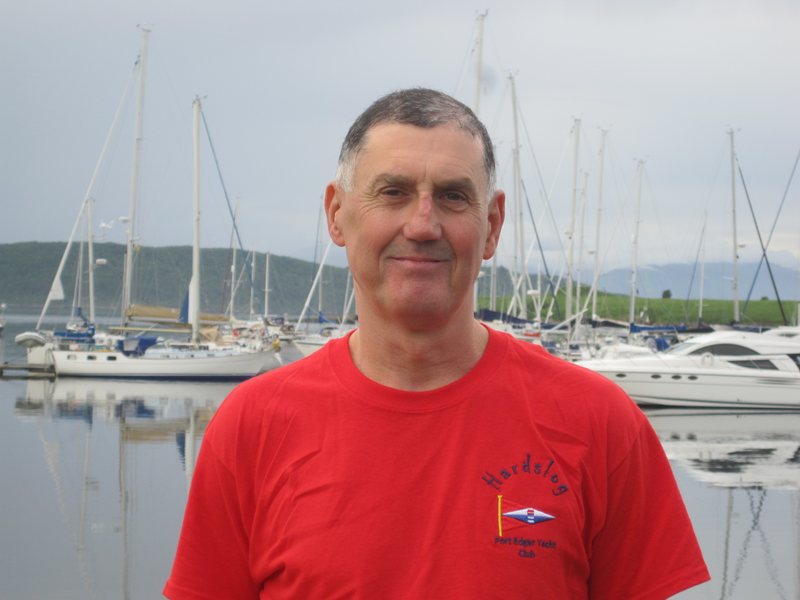 Ian enjoys racing a Laser and an Enterprise and has cruised yachts on both sides of the Channel, Southern Ireland and the West coast of Scotland as well as on the Firth of Forth. Leith Nautical Sailing Academy holds its courses in the clubhouse of Trinity Bowling Club in the north of the city. We can supply these on the first day of your course. We will provide tea, coffee and biscuits though the day.